I have done everything suggested and the comment form is still missing. 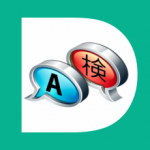 My theme is Avada, it seems that you are using this theme too. This is all the plugins I use. Please help me. 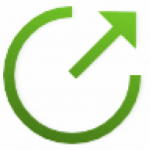 Thank you for your replay, The product's custom post type is created by the WooCommerce plugin. And I didn't find the option to enable comments in the plugin. But I find the option to enable reviews and check it on. And I have add the code to my child theme functions.php file, I use the child theme now. But the comment form is still missing. The plugins I use now are: Affiliates, Affiliates WooCommerce Light, bbPress, Contact Form 7, Easy Digital Downloads, Envato Market, Fusion Builder, Fusion Core, User Menus, WooCommerce, WooCommerce Blocks, WP-Optimize, wpDiscuz. There are no other comment plugins besides wpDiscuz. The Default Form is enabled for all post types. In “Edit Product” admin page, There is no “Discussions” and "Comments" admin-box in the Screen Options, But the"Reviews" admin-box is in the Screen Options, and i check it on. 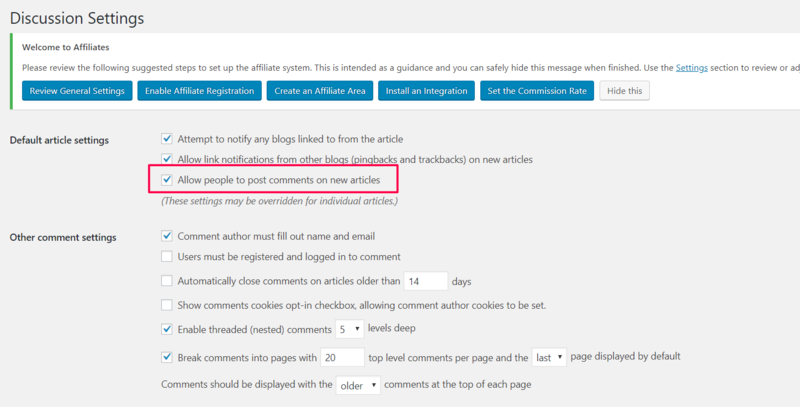 In “Edit Post” admin page, the “Allow Comments” option is enabled. But still no comment form in front-end page. please register some new user and send the login details to info[at]gvectors.com email address. Hello， I have sent the login details to the email address. Please Check it Out. Please navigate to Dashboard > Comments > Form admin page, make sure you don't disable commenting for roles. Thank you for you reply, I have no disable commenting for any roles. I checked the theme options carefully and I found that I was turn off comments in the Theme Options >Blog > Blog Single Post. And I turn on it now, The comment form is displayed in the post page now. I think there is some other option for enabling comments on the product page. Please check one more time themes options. I checked it again carefully, but I didn't find the relevant option. This reason can be exhausted. We don't find such an issue on our test websites. We'll need admin access to debug it. Please send admin login details to info[at]gvectors.com email address. Thank you for you help! I have sent it to you email address. Please Check it Out. Now everything is working. 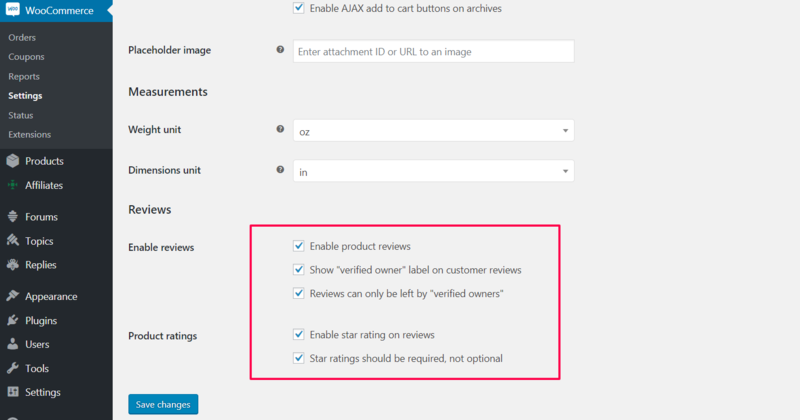 We've just unchecked the "Reviews can only be left by verified owners" option from the WooCommerce plugin settings. The option is located in Dashboard > WooCommerce > Settings > Products admin page. Thank you very much, it's prefect! How can I get wpdiscuz tab for specific post id?